Our unique river vessels offer exciting opportunities to see the River Medway and Thames like never before. Take a day trip to Southend. 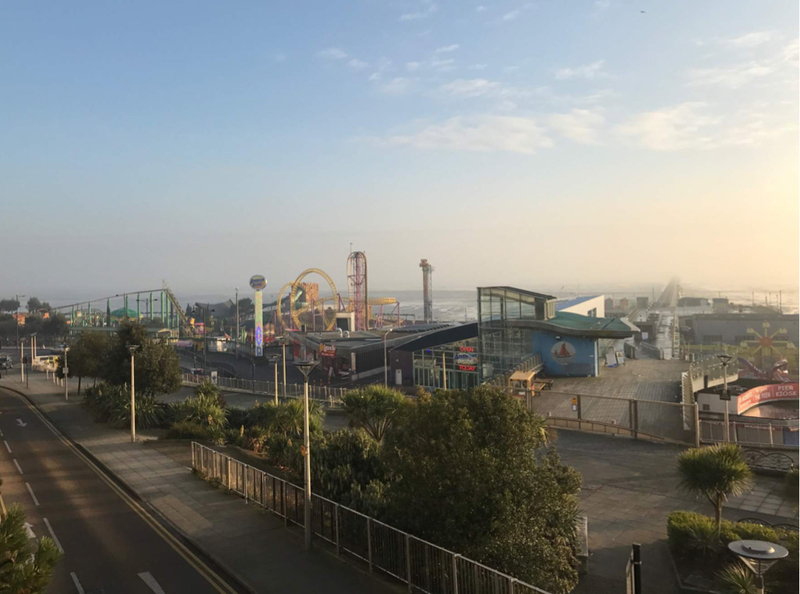 Explore the longest pier in the World with this unique day trip to Southend. Cruise from Rochester and Gravesend with weekly departures between April and October. 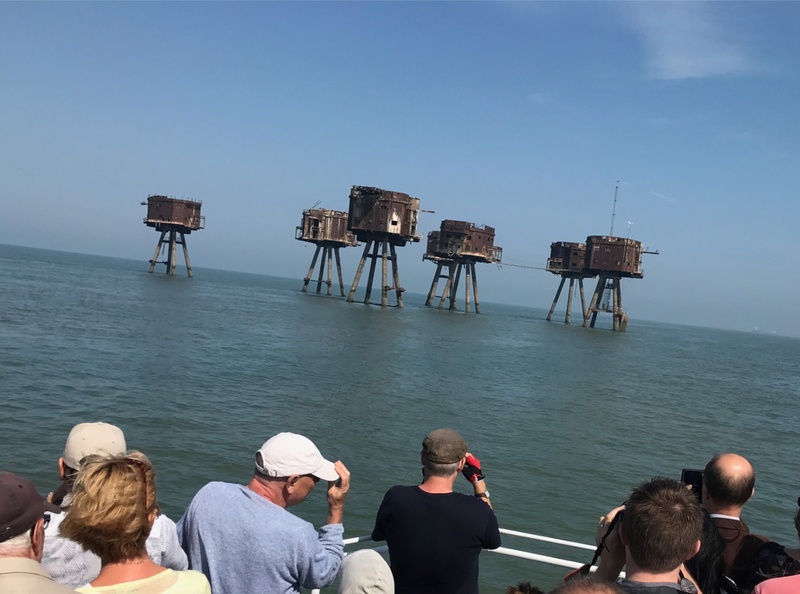 Depart on a voyage out into the Thames estuary to discover the many wrecks and relics of World War 2 that lay around our coastline. Departures now available from Rochester, Gravesend and Southend. A great gift voucher idea for the history buff or amateur photographer! Jetstream Tours provides a ferry service from Gravesend Town Pier to Tilbury Landing stage. Ideal for getting to the shops or even joining a cruise ship. Explore the River Medway aboard our river cruiser and take in the spectacular views through our panoramic windows or the fresh air from the outside deck. Bar Facilities and toilets available onboard. For many years paddle steamers such as the “Medway Queen” have offered trips across the Thames Estuary to the world’s longest pier at Southend. Join us on this fantastic day out to once again have fish and chips on the beach. 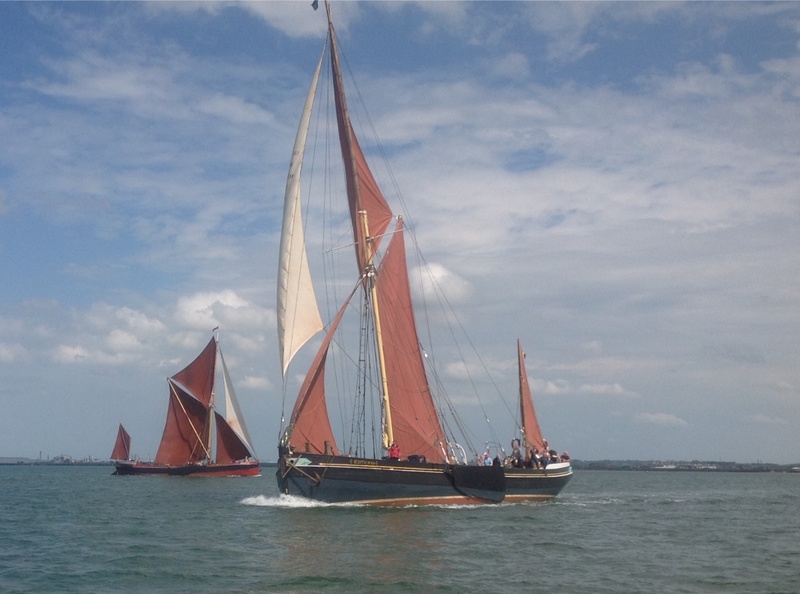 Head out into the Thames estuary aboard Jacob Marley to see the Thames Barges race against each other. Take a trip out to the eerie Red Sand Towers, built in 1943 to protect our skies from the attacks of the Luftwaffe. Now derelicts these towers stand isolated in the the Thames estuary only frequented by birds, including a Peregrine Falcon. Our gift vouchers are great idea for every occasion, whether sending it for Christmas, a birthday or even as a wedding gift. Each voucher is redeemable on our website within 1 year of purchase. Jetstream has some really exciting opportunities arising and we would like to hear from you. Could you be part of our enthusiastic team of individuals? Candidates who hold or have recently held a Medway PEC are also concidered.